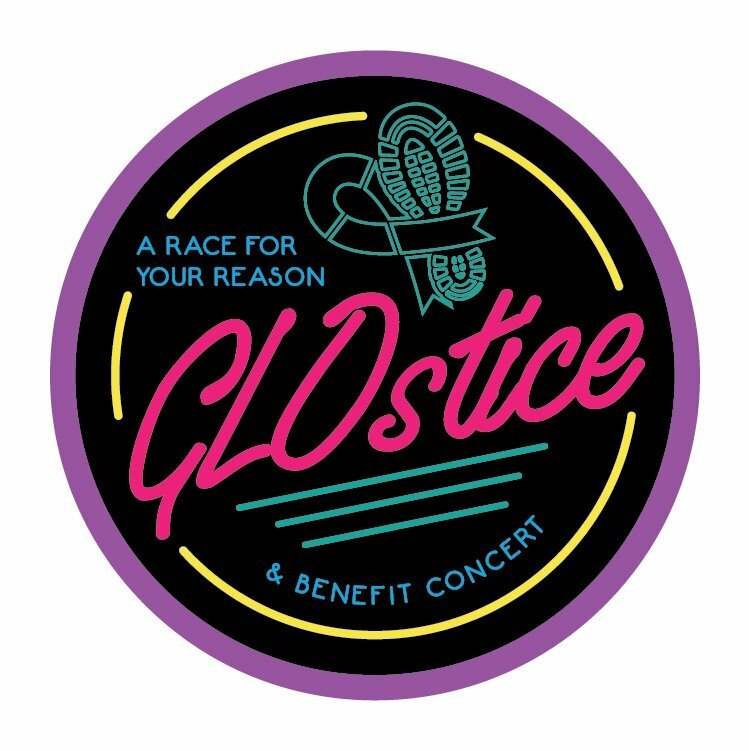 GLOstice, a Race for Your Reason, is another race where participants get to chose one of our four charities we are highlighting, do a straight split across the four or write in your own charity of choice that you'd like to raise money for! This event is a sunset glow run followed by a benefit concert at The Corners of Brookfield Mall. There is a 1 mile fun run/walk option as well as a 5K walk or timed 5K run. The route will be three laps of the mall grounds with a very clear course! 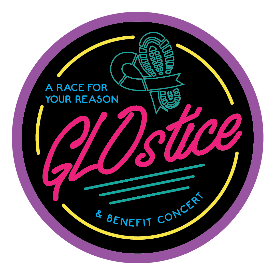 Participants will receive a custom neon GLOstice race t-shirt along with some surprise glow gear as they cross the finish line! As the race finishes, participants get enjoy the post race concert, grab some food or drinks or enjoy some of the other fun surprises in store! Packet pickup will be available on race day as well as two other dates (more details and location will be shared via email with participants).